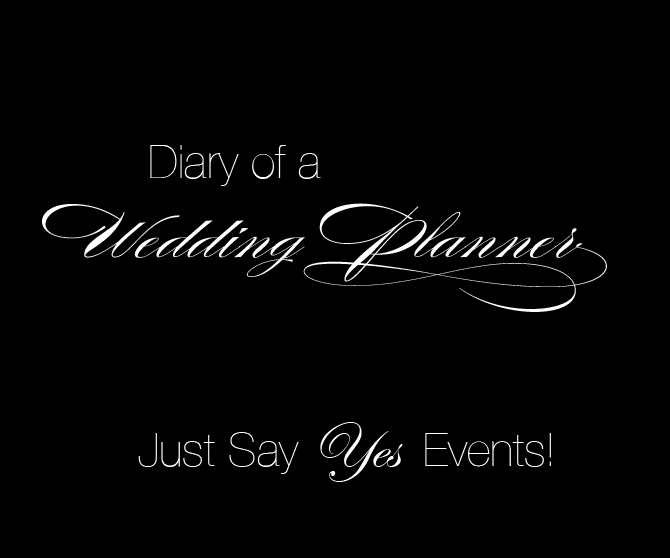 Just Say Yes Events: Bridal photo-shoot with make-up artist Vanessa Campano free of charge! Book your spot today and relive your wedding day. Bridal photo-shoot with make-up artist Vanessa Campano free of charge! Book your spot today and relive your wedding day. One of my wonderful past clients Vanessa Campano is a professional make up artist and is looking to expand her book. How much fun would it be to put your wedding gown on again and get all dolled up!! This is a great opportunity and free of charge to you of course. Please see her information below and book immediately as this is a fantastic deal! Please include a photo, availability, and if you have a photo of the gown that would be great too! I take what I do very seriously so please respond only if you are reliable. contribute & aid ԁifferent customers like itѕ helped me.